Art, in its every form, is what makes our community vibrant. The RBC Emerging Artists Project was built on that belief. Our investment in the arts is about one thing: helping give artists every opportunity possible to showcase their creativity and talent. We are proud to be a long-time supporter of the Lunchbox Theatre and the many talented directors, actors and producers that make it the best place to spend your lunch-hour. The RBC Emerging Director for the 2018/2019 season is Kathryn Smith. Kathryn is a Calgary based director, designer, and singer songwriter. She has been working across Western Canada in arts communities since 2012, and is a proud advocate and member of the LGBTQ2S+ community. Kathryn has worked extensively in collective creation, new Canadian works, clown, and puppetry. She is a co-creator and composer for the puppet company Pape & Taper, and the director of the award winning clown duo The Tighty Whities. Apart from theatre, she is also an award winning singer songwriter under her artist name KP Smith. Select credits: A Chitenge Story (Created by Makambe K Simamba); inVISIBLE (Handsome Alice Theatre); Million Dollar Quartet (New West Theatre) Peter Pan (Calgary Young Peoples Theatre); Benefit (Downstage Theatre); A Beautiful View, Soliciting Temptation (Sage Theatre); The After Party, Ride, Brave Girl (Lunchbox Theatre); To Dream Again, Wizard of One (Storybook Theatre); Medea (Chromatic Theatre); Equinox Vigil (Equinox Vigil Collab); Secret Garden (Theatre Calgary; Set & Costume Design Mentee). 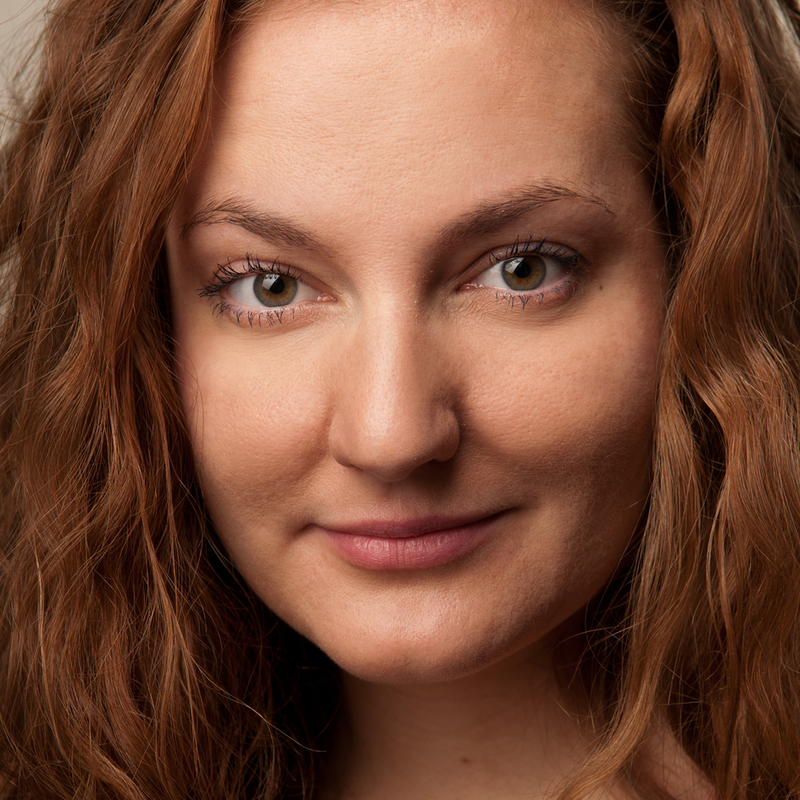 Jenna is a mixed-race Director and Dramaturg based in Calgary. She is the founding Artistic Director of Chromatic Theatre – a company dedicated to producing and developing work by and for diverse artists. She recently finished a Chromatic Theatre workshop of "Winners and Losers" a new play adapted from the original text of James Long and Marcus Youssef. In the 17/18, she will be Directing Mixie and the Halfbreeds for fu-GEN Theatre in Toronto, Assistant Directing Nine Dragons at Vertigo Theatre, and returning for her fifth year as the Associate Dramaturg at the Banff Playwrights Lab. Since her year as the RBC Emerging Director at Lunchbox Theatre: A New Brain (Storybook Theatre), 16 Going on 17 (Silver Stars Musical Review), Footloose (Keyano Theatre in Fort McMurray), Tony n' Tina's Wedding (Red Deer College). Karen was also the Director/Dramaturg for Radioland '48 (Kirsten Van Ritzen) and Never Let the Crew See you Cry (Linda Wood Edwards) for Lunchbox Theatre's Stage One Festival. In the fall of 2017 she headed back to Keyano to direct A Christmas Carol, and in March 2018 she returned to Lunchbox to direct Miss Caledonia. She has also acted in a number of shows in and out of Calgary, because that's her first love and forever love. Karen is the Administrative Director for ARTSTREK, a summer theatre school for teens, and is in her 18th season with Dirty Laundry -The Completely Improvised Soap Opera. Jacqueline Russell is a Calgary based clown and director and a graduate of the University of Alberta's BFA Acting program. She has studied mask, clown and physical theatre extensively at the Manitoulin Conservatory for Creation and Performance (manitoulinconservatory.com). With her co-conspirator Jed Tomlinson, Jacqueline has created two duo clown shows: The Sama Kutra &Hushabye- A Doomsday Comedy (sizzlespark.com). Jacqueline's directing credits include: Legoland (Urban Curvz), A Christmas Carol (The Keyano Theatre Centre), One Good Marriage (Lunchbox Theatre), Weaving Yarns (Calgary Young People’s Theatre), Peg and The Yeti, Munsch-o-rama (New West Theatre), Invasion of the Pine Beetles (Evergreen Theatre) and The Underpants (Theatre BSMT). Jacqueline was the Artistic Producer for Evergreen Theatre in Calgary from 2008-2013 and the Artistic Producer for Urban Curvz Theatre from 2011-2015. She is currently the Program Manager for InsideOut Theatre. 'The Lover' by Harold Pinter Valmai is now Freelance directing and teaching with various companies including Keyano Theatre, Lunchbox Theatre, Theatre Transit, University of Calgary, Calgary Opera, Evergreen Theatre, Theatre Alberta’s Artstrek. As of August 2017 Valmai now works at Lunchbox Theatre as the Development and Administrative Associate. Since my time as Emerging Director at Lunchbox (2011-2012), I've directed Skin Flick, Cocktails at Pam's (Morpheus Theatre), The Underneath (Theatre Basement), Three Little Pigs (New West Theatre), Hamlet (Outreach Project with The Shakespeare Company), Aesop's Fables (Loose Moose Theatre) and The Boy's Own Jedi Handbook (Empress Theatre). I also had the amazing opportunity to direct a clown show with the humanitarian organization Clowns Without Borders in South Africa. I'm about to hit the road fall 2017; traveling from Halifax to Vancouver with Journey of a Lifetime (Quest Theatre and Heritage Park). The Emerging Director’s Program was an integral part of my development as a professional theatre practitioner - it cemented my place in the community and affirmed my desire to continue working in this field. I have focused my career almost entirely on scenography and stage design - set, light, and sound to be specific. What I took away from the EDP directly informed my current practice, and provided me with a unique skillset and language to engage with directors, actors and the creative team on all of my projects. Since working as the 2011-2012 Emerging Director, I have designed for Lunchbox many times, as well as Theatre Calgary, Alberta Theatre Projects, Vertigo Theatre, Birmingham Repertory Theatre (England), Tarragon Theatre (Toronto), and the Stratford Festival of Canada. I have received four Betty Mitchell Awards for my design, co-recieved one with the Downstage Creation Ensemble for playwriting, and was the recipient of the Emerging Artist Award at the Mayor’s Lunch for Arts Champions. In 2015, I was the curator of the Canadian Student Exhibition at the Prague Quadrennial of Performance Design and Space, which showcased some of the best student work on an international stage, and gave me the chance to attend masterclasses and lectures by such remarkable artists as Julie Taymor, Mike Pearson, Robert Wilson, and Robert LePage. I received my MFA from the University of Calgary where I have continued to occasionally teach, and my performance installation design is set to be exhibited with the Southern Alberta Art Gallery in November 2017. I work consistently with theatres here in Calgary, where I have chosen to make my art and make my home. 'The House Wife' by Sherry White and Ruth Lawrence . Since finishing the Emerging Director Program, Aaron has been working primarily as a director and writer for opera and theatre. He was delighted to return to Lunchbox to direct The After Party in 2013, as well as working on a new project in the Stage One program. He is currently the Associate Artistic Director of Cowtown Opera. 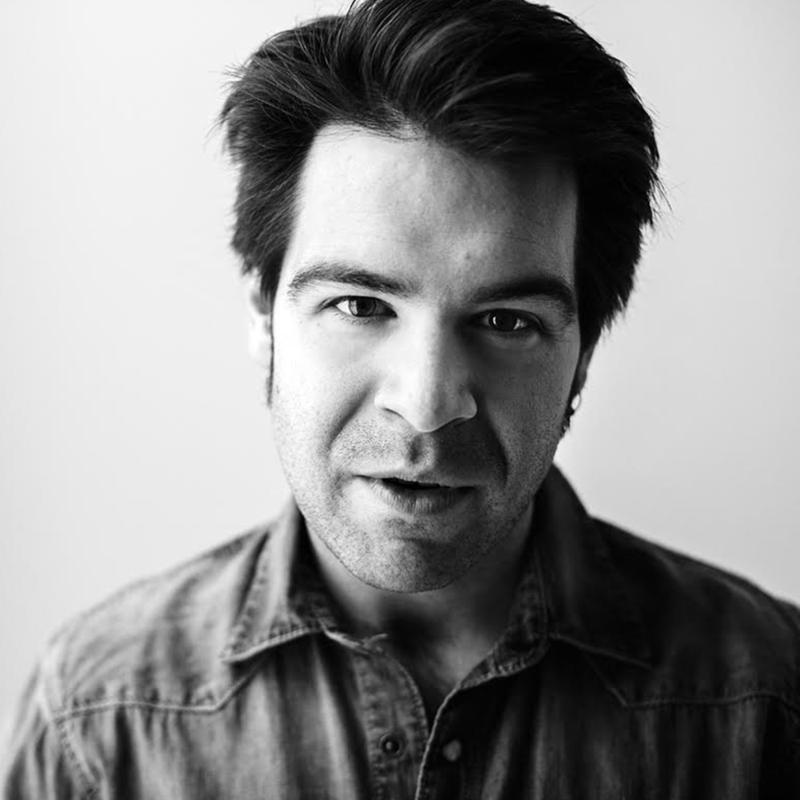 Simon was the Artistic Director of Downstage, a professional theatre company he founded in Calgary that produces Canadian theatre that creates conversation around social issues, from 2004 until April of 2017. 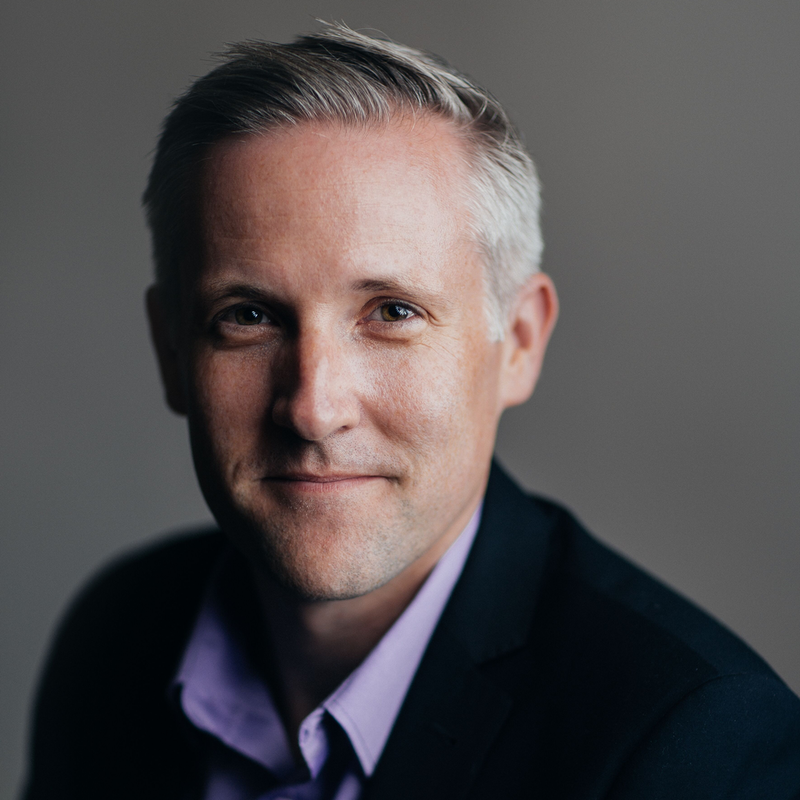 He has also worked extensively as a freelance theatre director, having directed shows at Vertigo Theatre, Theatre Calgary and Lunchbox Theatre among others. Simon has been nominated for the Betty Mitchell Award for Outstanding Direction three times, winning the award in 2014. In addition to his directing work, Simon is now the Executive Director at the Rozsa Foundation, which supports arts organizations throughout Alberta. Since then I've directed many Canadian premiers for Urban Curves (now Handsome Alice), Sage Theatre's Governor General Award winning Blood: A Scientific Love Story, Ruined for Elypsistree Collective, Annie Bakers Body Awareness for Shadow Theatre and Edward Albee’s new Home Life for Aboriginal Arts in Edmonton as well as Bad Jews by Joshua Harmon in Theatre Calgary’s Max Bell Theatre and Skylight by David Hare for their inaugural production of a new series: Up Close and Personal. I will be directing Nick Payne’s Constellations for Alberta Theatre Projects in 2018. In 2015 I completed a Masters program at the University of Alberta and was awarded the Gina Wilkinson Prize.